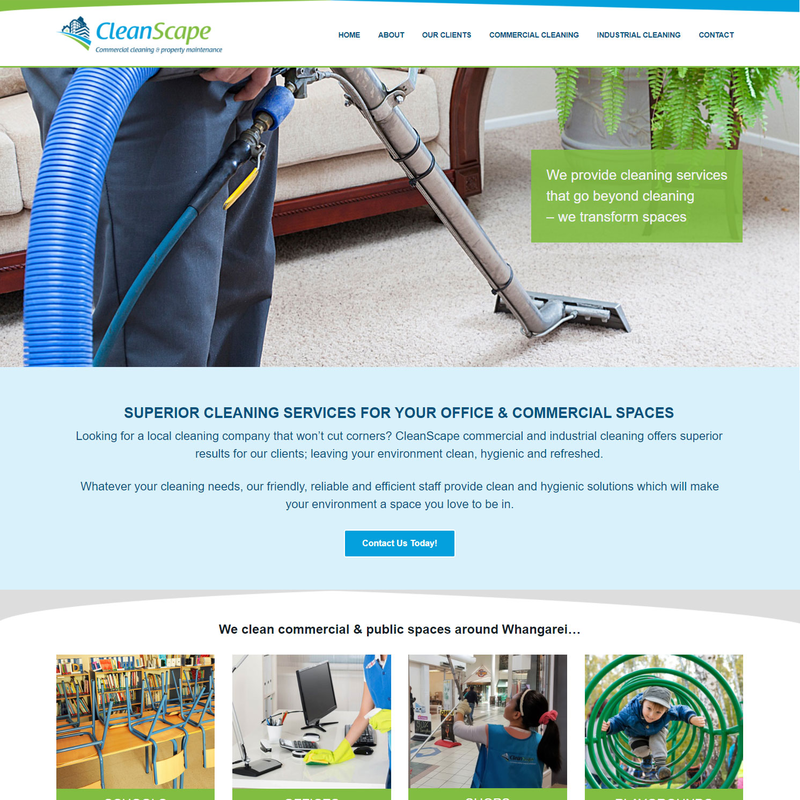 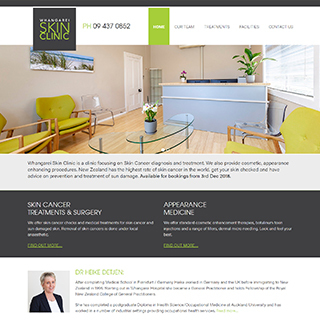 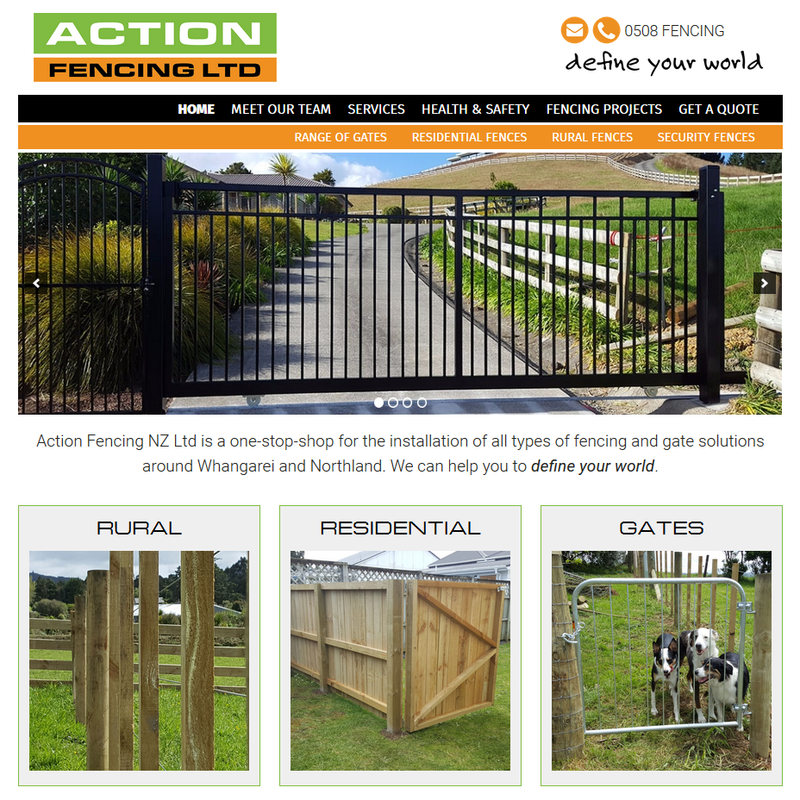 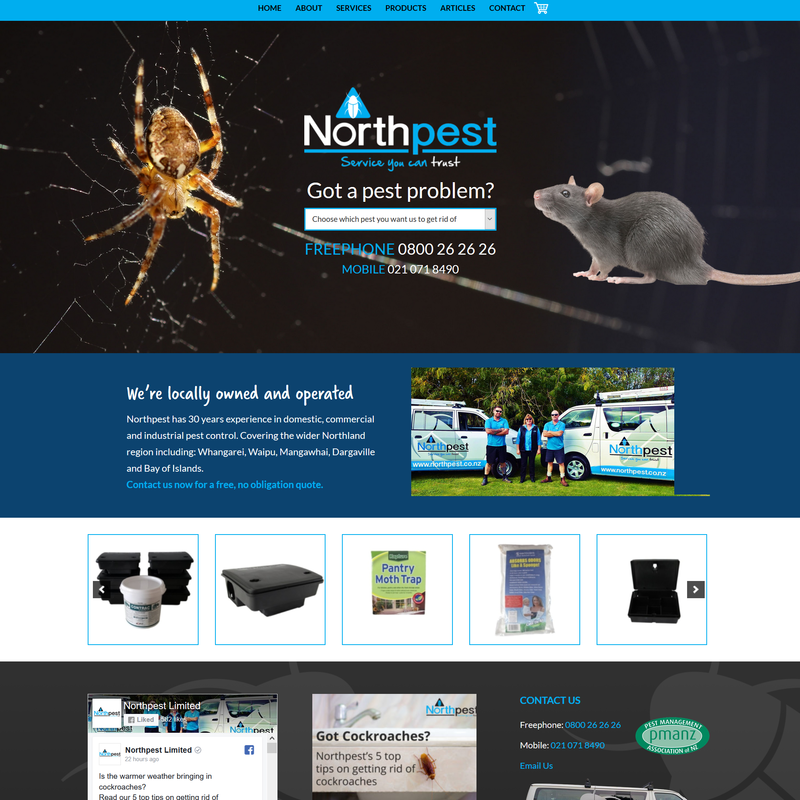 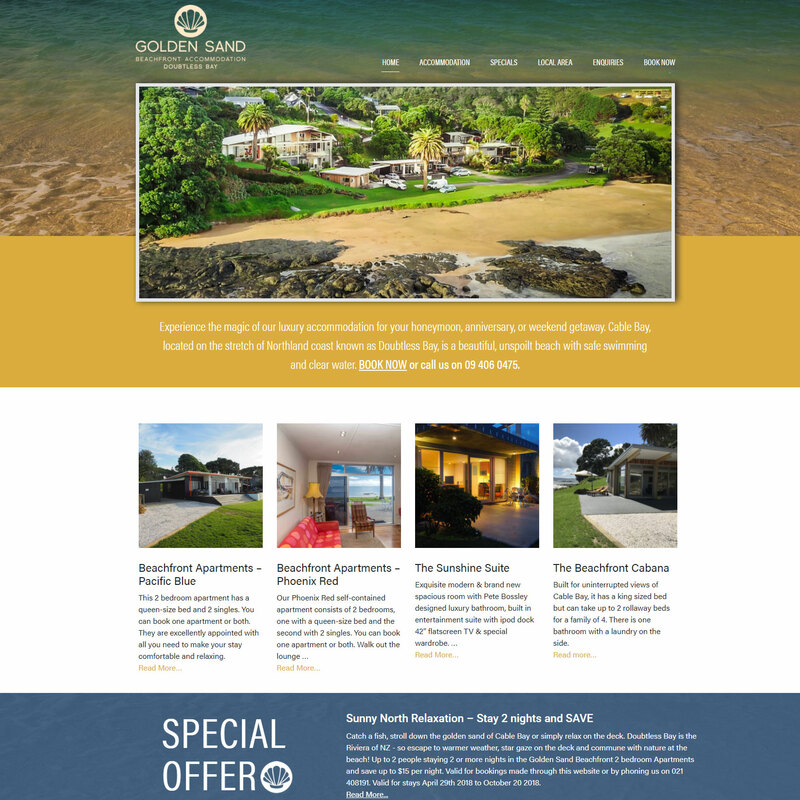 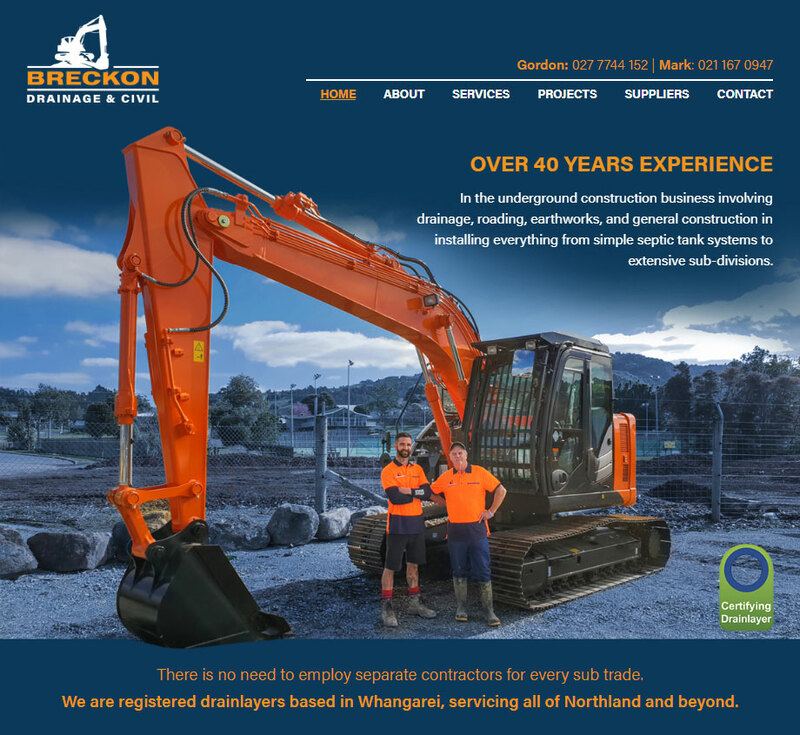 New WordPress website for Breckon Drainage and Civil based in Whangarei. 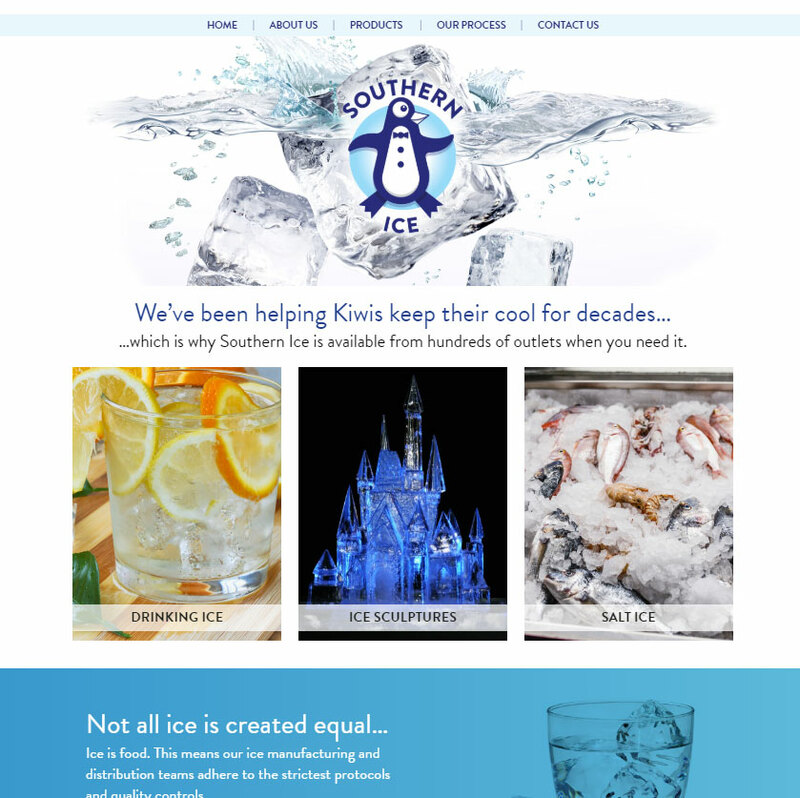 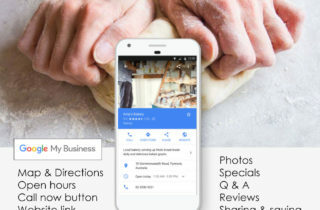 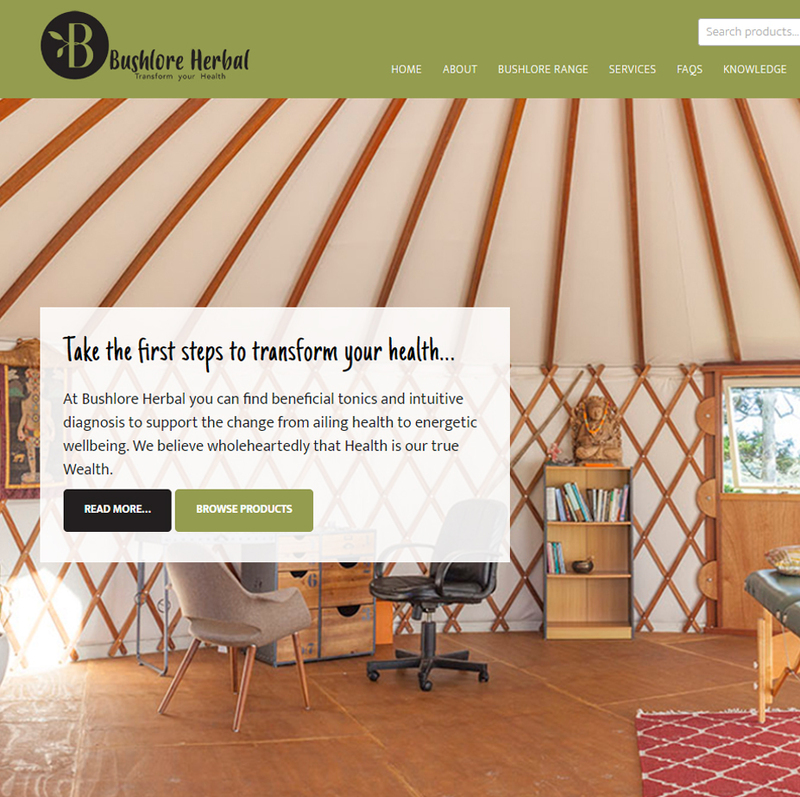 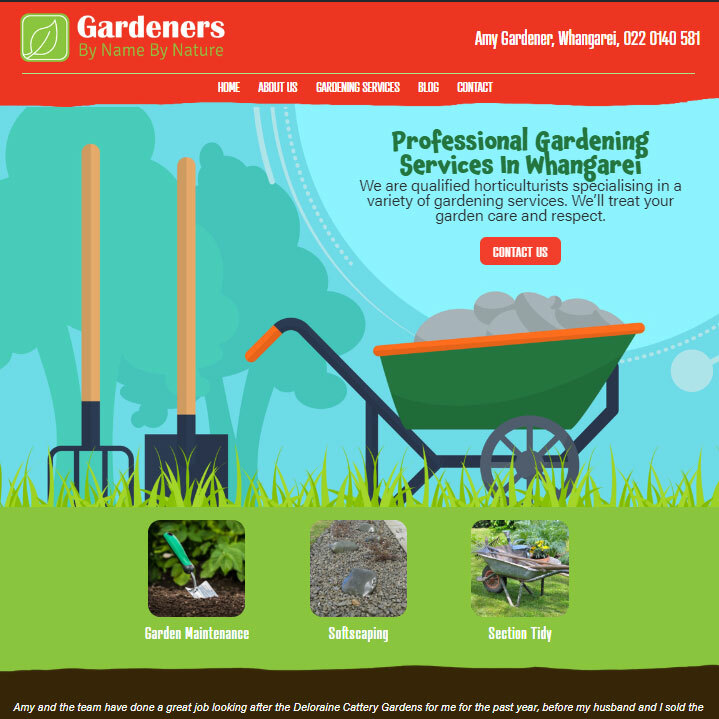 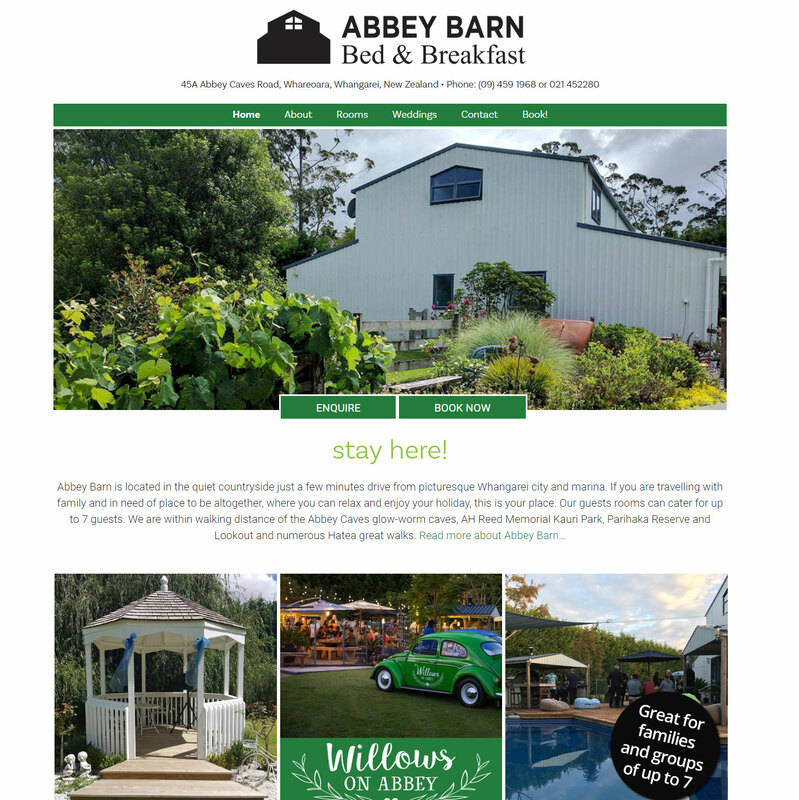 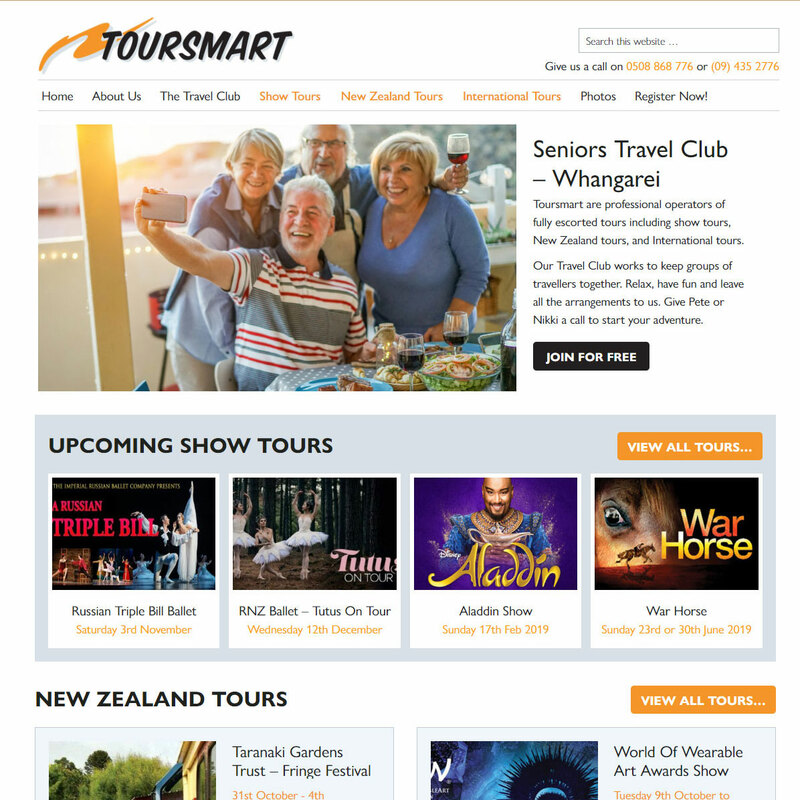 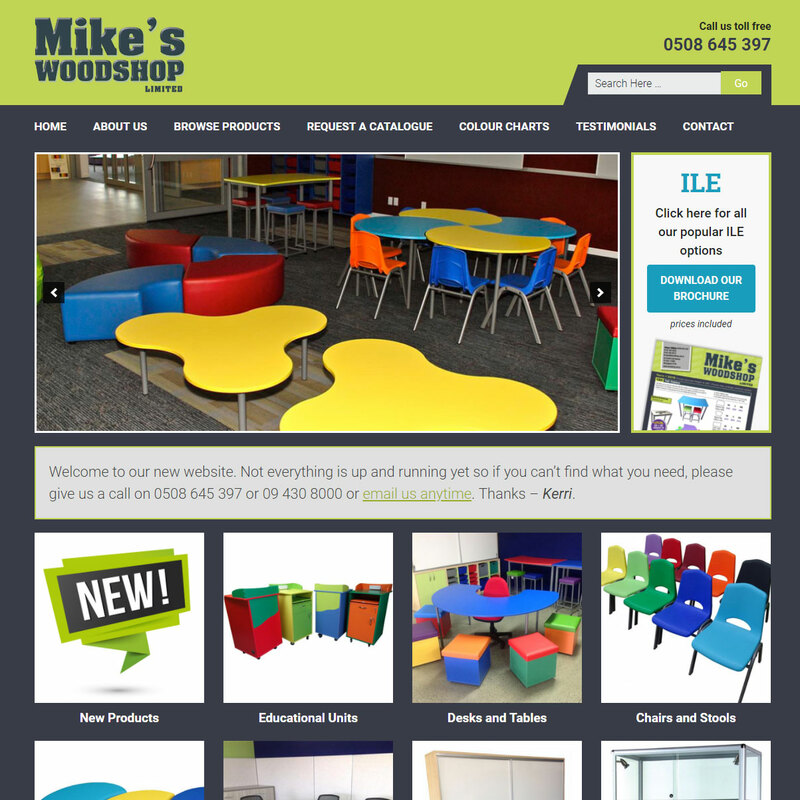 The website outlines services and experience as well as highlighting projects completed during their 40 plus years in the industry. 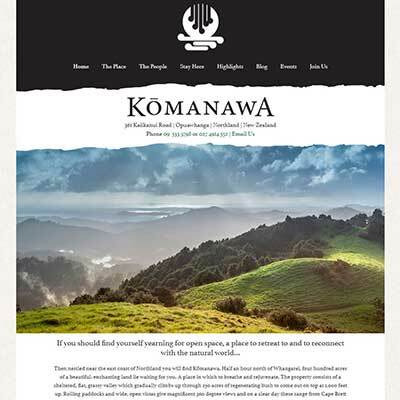 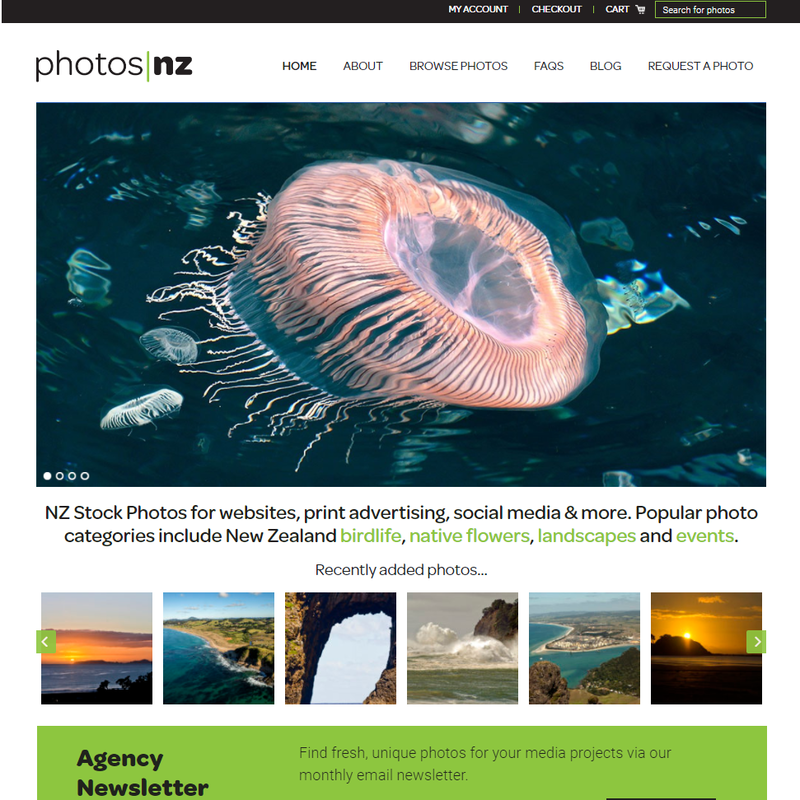 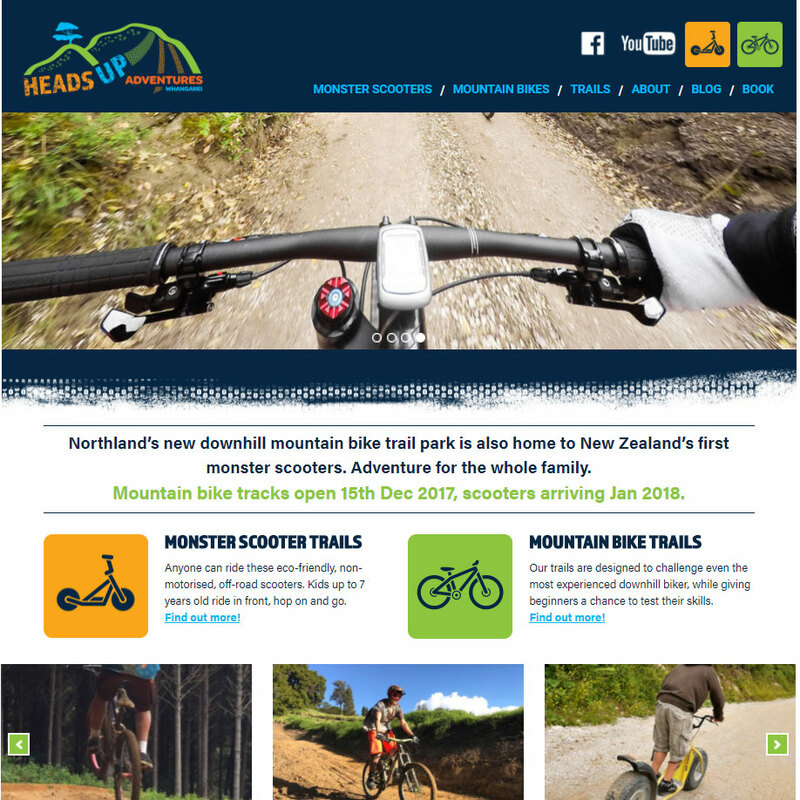 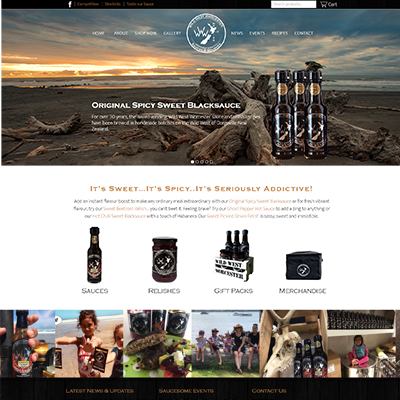 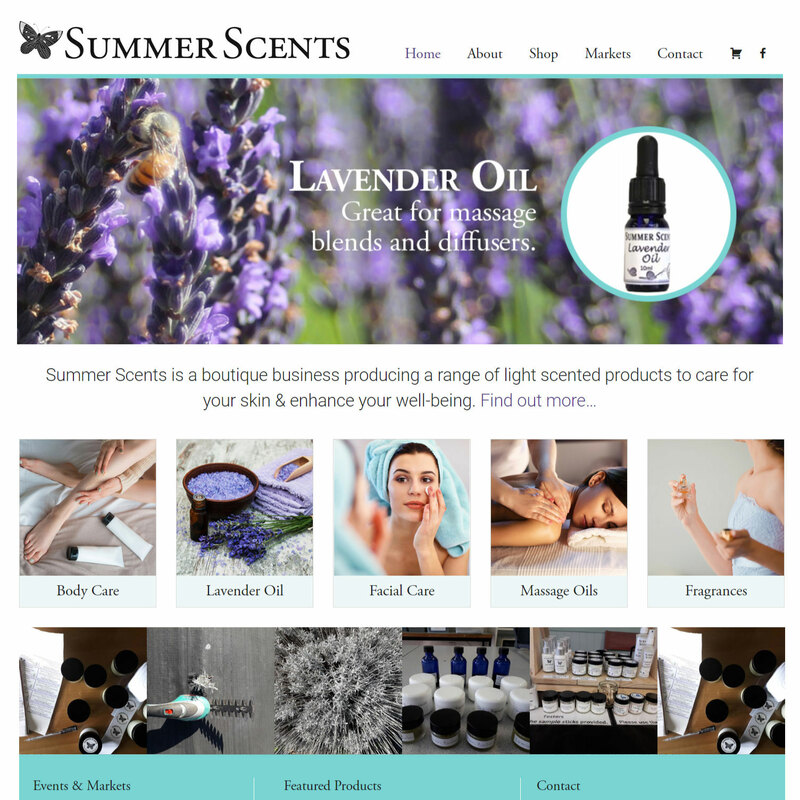 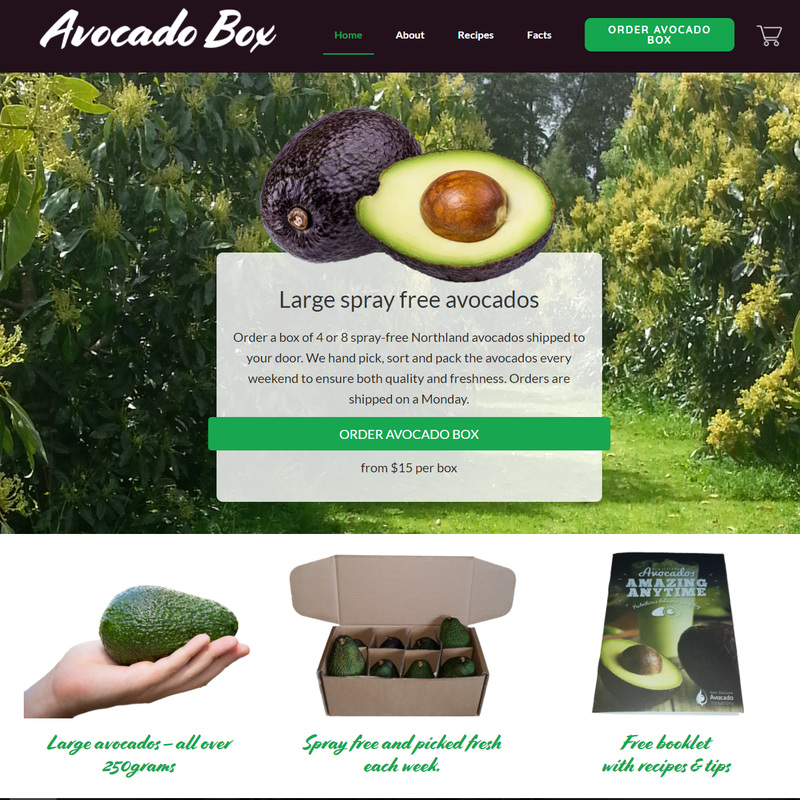 "Jo has also got the Kiwi Coast Online Shop up and running – and it looks fabulous! 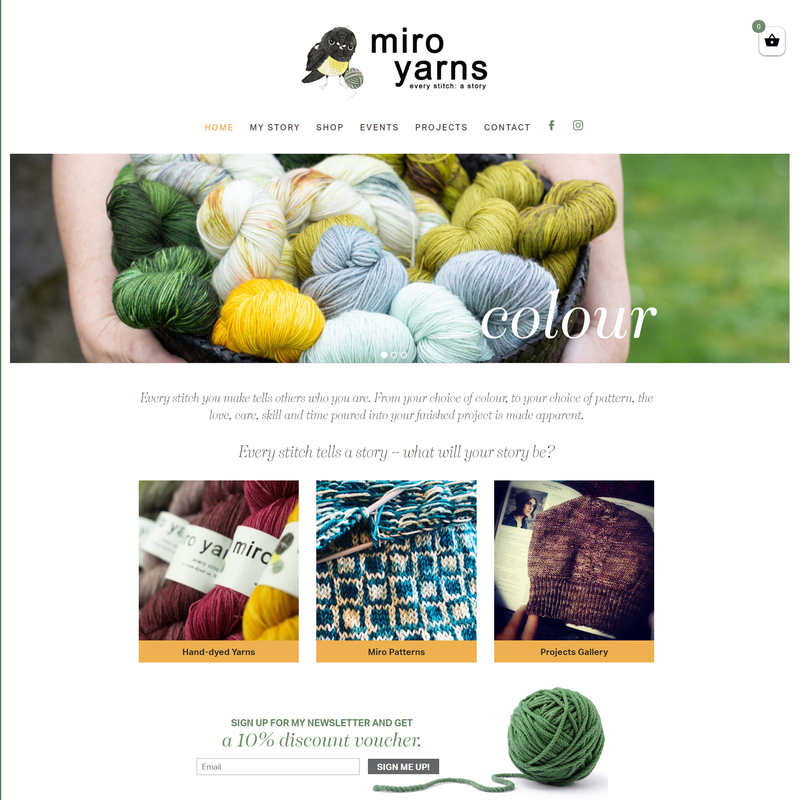 I really love the way Jo adds extra flair to all she does for us, and always goes above and beyond my simple and often vague instructions/ideas!"